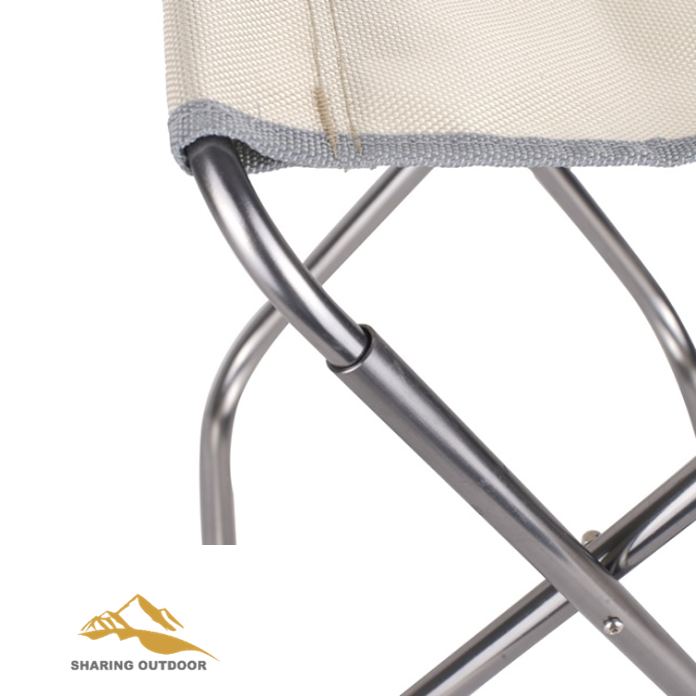 This Folding Chair with backrest optional or without backrest. 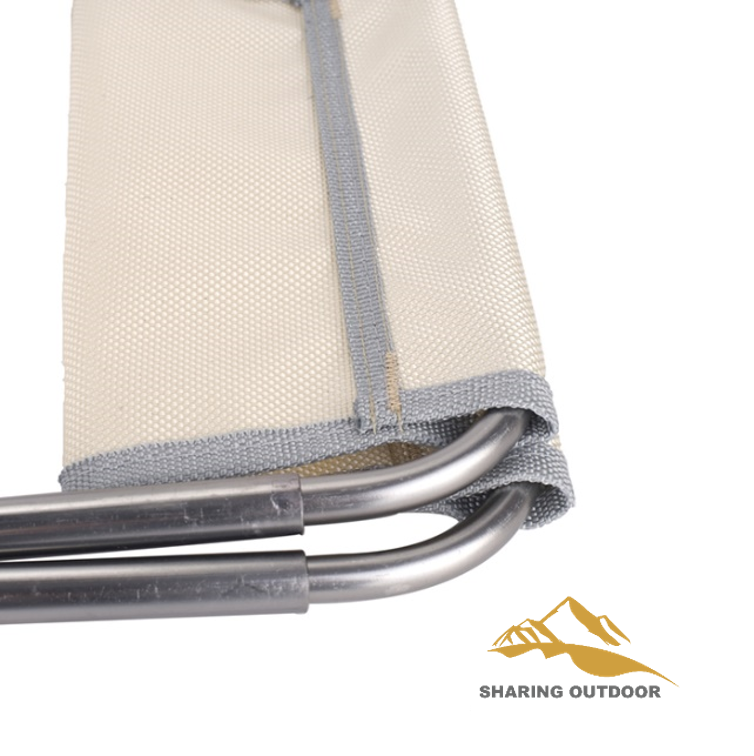 this modern design combine lots of advantages in it, such as fashion/ small/ compact/lightweight and easy carring.You can put the chair in a mini pack bad and put it in your truck. It is really easy to carry and storage. 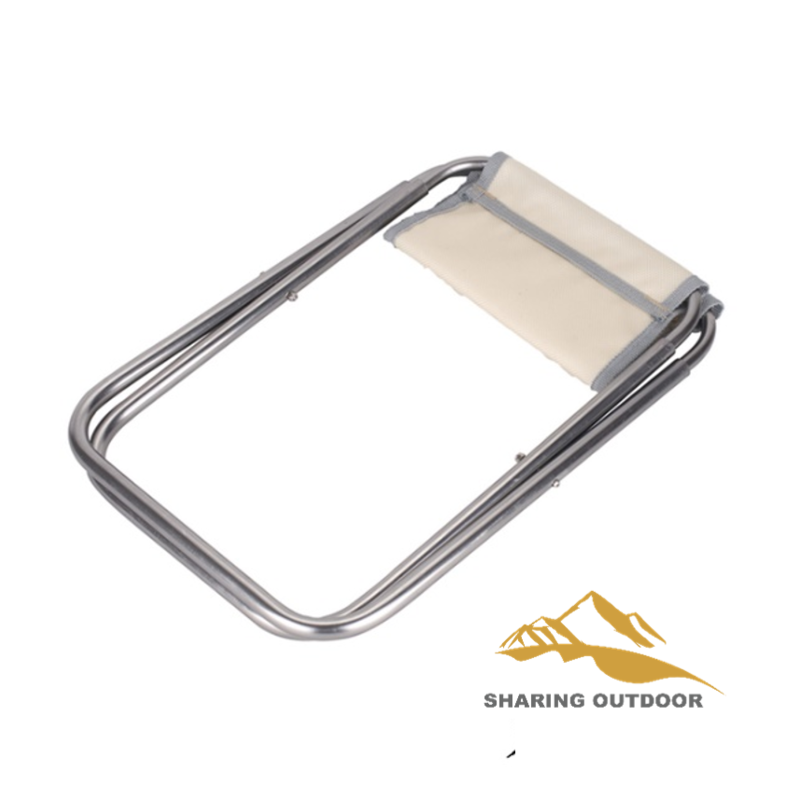 Looking for ideal Portable Outdoor Folding Chair Manufacturer & supplier ? We have a wide selection at great prices to help you get creative. 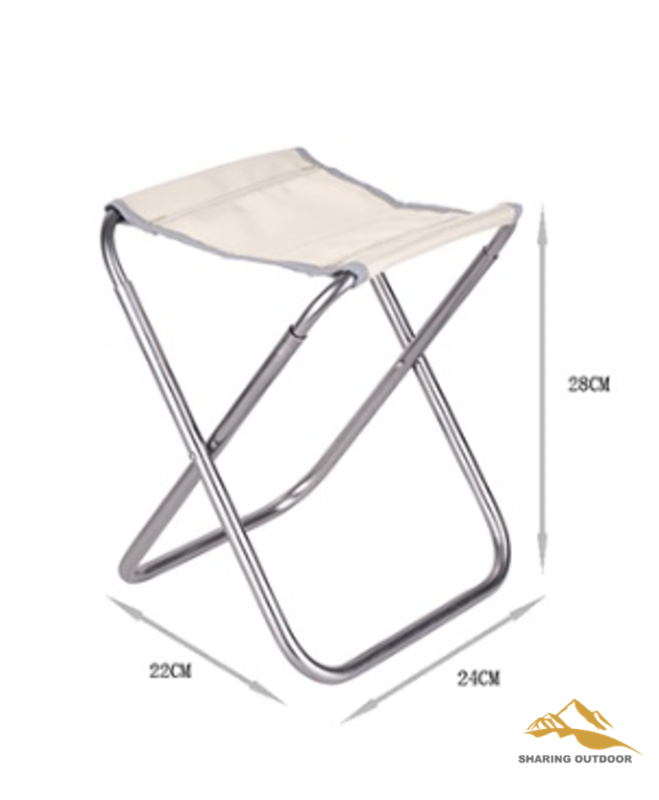 All the Ultralight Foldable Picnic Fishing Stool Seats are quality guaranteed. 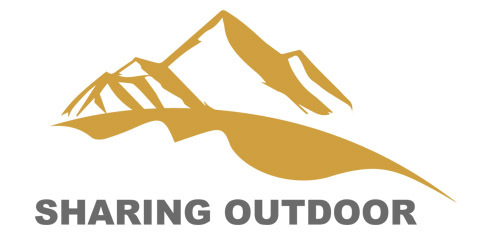 We are China Origin Factory of Portable Outdoor Folding Fishing Seats. If you have any question, please feel free to contact us.